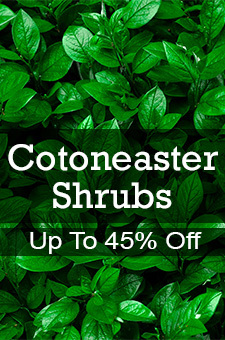 Spiraea shrubs are a tried and true garden shrub that has been used for over 300 years. They are native to the Northern Hemisphere. There are over 70 species of spiraea and some species have several dozen varieties. Spiraea is also known as meadowsweet. This deciduous shrub is very ornamental and sport flower colors of white, pink, and crimson. Spiraea prefers well drained soils that have lots of organic matter, but spireas can also do just fine in poor soils and city locations. Wet, boggy soils are not tolerated. Most spiraea needs full sun to flower and grow regularly. Spiraea is used in the landscape for hedges, shrub border, mass plantings, and as a foundation plant. Since spiraea is a spring blooming shrub, the best time to prune an establish spirea is in late spring after the flowers have faded. Thinning older spiraea is also recommended. Cutting some of the older stems to the ground will keep the plants looking tidy.